The Great Death Valley camping adventure. And we are off! 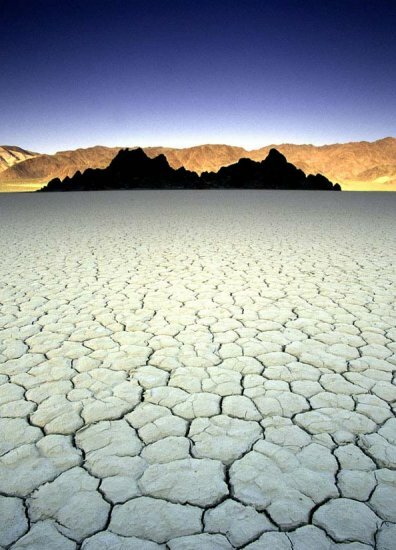 We are bolting out of Los Angeles for a few days….headed to the desert in Death Valley! This will be a fun little adventure for us; especially since Andy (my husband, to those of you who are new to the blog) grew up in England and I grew up in Colorado…both of us are used to very different climates! The desert is going to be a totally new experience for both of us. 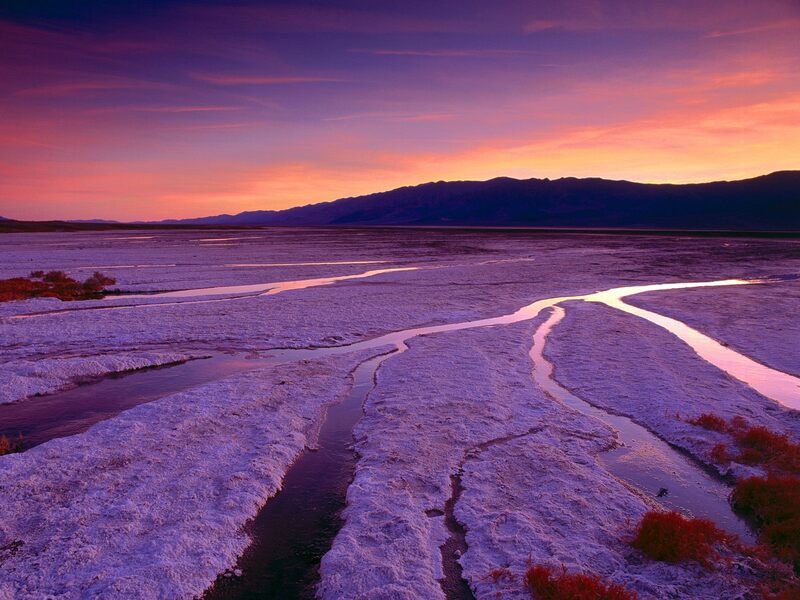 We are headed to Death Valley, which is not as scary as it sounds, especially this time of year. Highs are only in the low 80’s (opposed to the summer highs of 115+) and apparently there is snow on the mountain peaks and wildflowers blooming lower. We are actually camping. Yes, camping. In the true sense of the word, meaning outdoors, in a tent (it gets to around 40 degrees at night apparently) and cooking over a campfire. I haven’t been camping in about 10 years and Andy hasn’t been since he was a boy so this is going to be an epic adventure and we will be coming back with many stories and tons of photos.